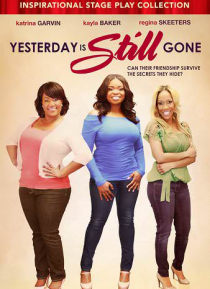 Over the years, three friends have worked hard to conceal past secrets, hatred, and deceit. Using their families and friends to distract them from the pain will only last so long. They will soon come face to face with their past, while trying to convince everyone, including themselves, that "Yesterday Is Still Gone."